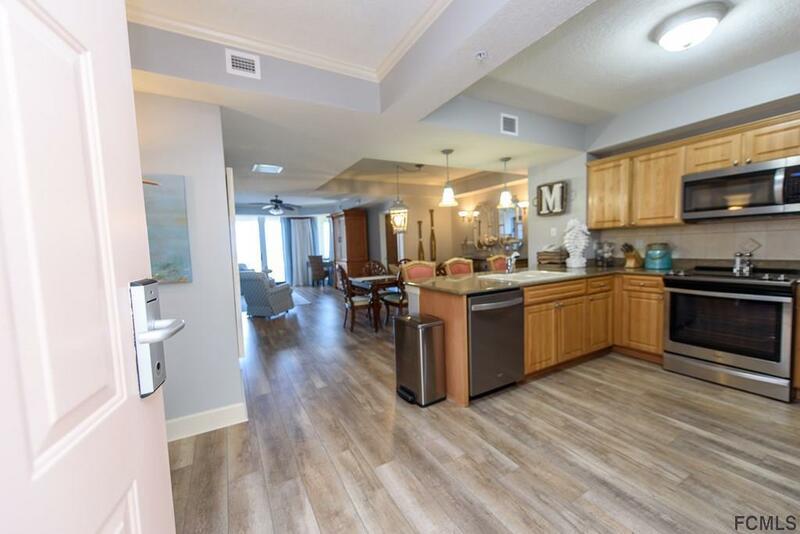 Stunning remodeled condominium residence at Hammock Beach! Located within Florida's premier oceanfront destination, this 3 bedroom/3 full bath condo offers all the luxuries you deserve. Featuring breathtaking ocean views, this terrific split floor plan offers two master suites, guest bedroom, living room, dining room and kitchen. Both master suites and living room have sliders to a large balcony to enjoy the views! 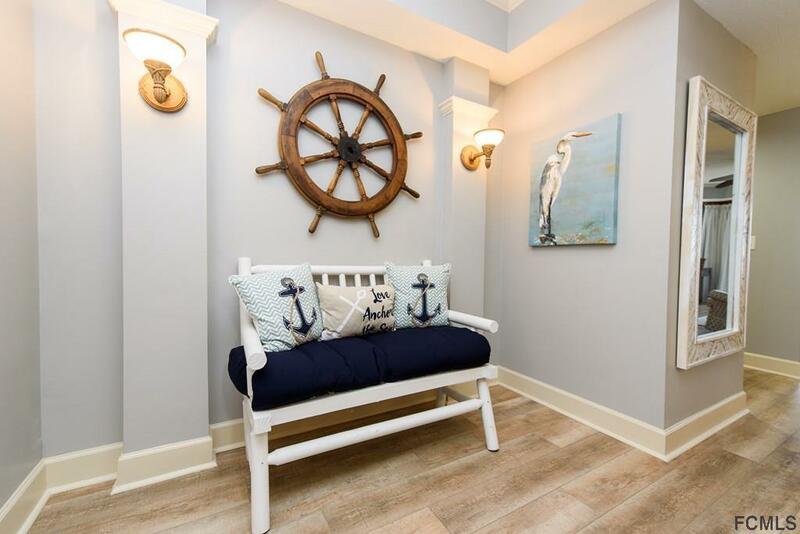 Recent upgrades include: stainless steel upgraded appliances, new paint throughout, ship lap in the master bathroom, all new flooring, new furniture, flat screen televisions with DVD player in all rooms, new window treatments and much more! 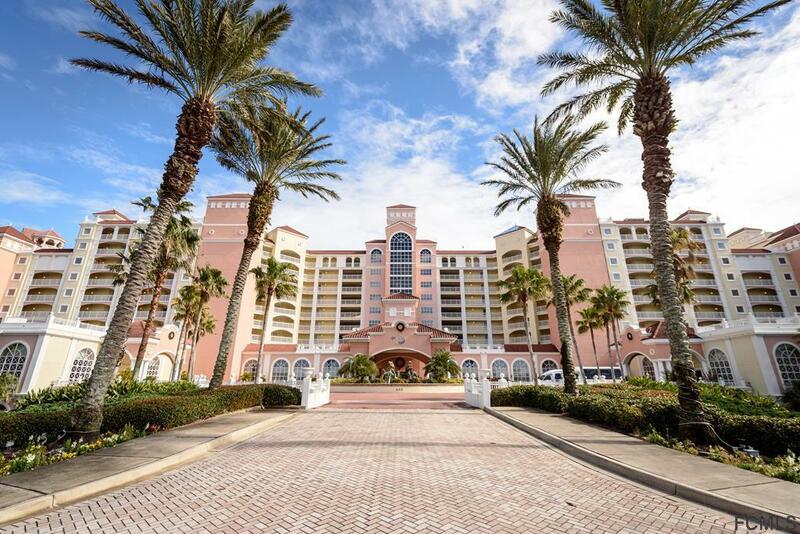 Easy access to world-class amenities at Hammock Beach Resort, including the Jack Nicklaus Signature Golf Course, amazing multi-level pool and hot tub complex, spa and fitness center, restaurants, nightlife, kids' activities and more with club membership! 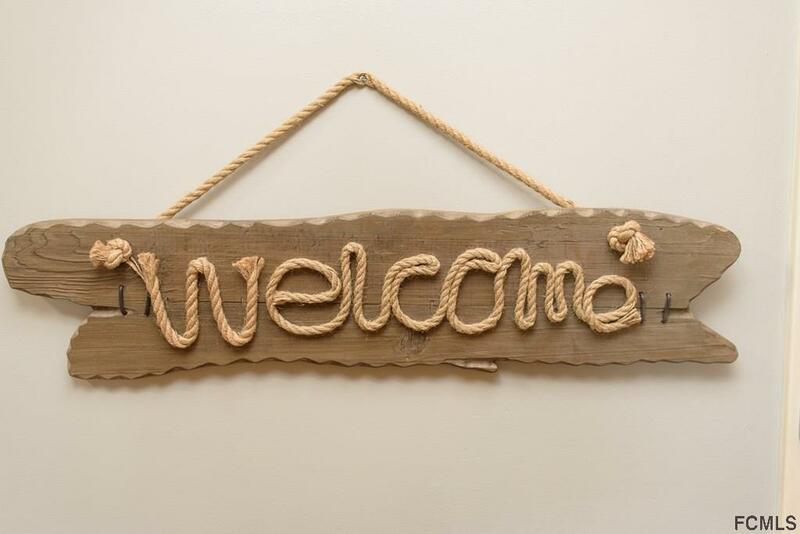 Turn-key and rental or move-in ready! Listing courtesy of Luke O'reilly (Dr) of Hammock Real Estate Group.